WARD VALLEY'S COMBINATION OF HIGH ALTITUDE, DRY AIR, TEMPERATURE EXTREMES AND DEEP CLAY CREATES A MARGINAL CLIMATE AND TERROIR PRODUCING WINES OF RARE COMPLEX INTENSITY. 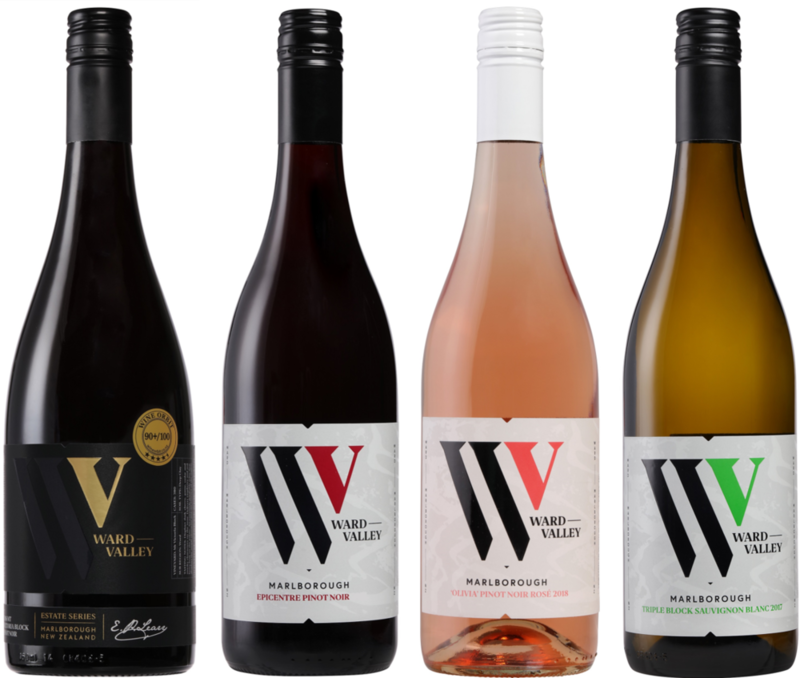 We have crafted a range of premium New Zealand wines that truly express the unique terroir of southern Marlborough's Ward Valley. Our talented viticulture and wine making team leverage all their local knowledge to bring these exceptional wines to life. To access current vintage tasting notes, click HERE. To access Logos and Bottle Shots, click HERE.